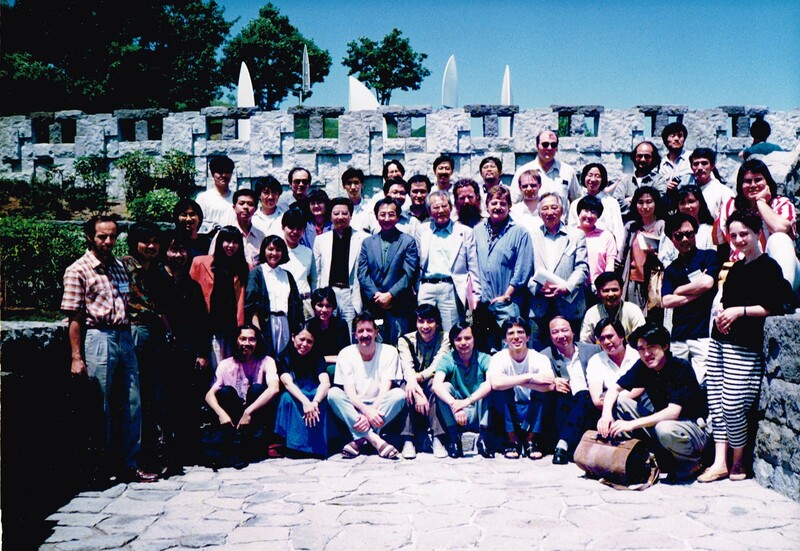 Bruce Crossman, Composition Fellow, Pacific Composers Conference/Pacific Music Festival 1990 in Sapporo, Japan. As a young composer of Pacific origins—New Zealand—Chou Wen-chung posed the question to me, and others, at Sapporo—“Do you consider yourself a Pacific composer?” In hindsight, I can see that question has defined my compositional direction for many decades. The Pacific locale and its rich regional cultures (especially from the Philippines, Korea, Japan and China) in tandem with my European cultural background (Polish, British) have opened up into a porous relationship where musical ideas can flourish as a type of living colour dialogue in my compositions. The wisdom of Chinese-American composer Chou’s thoughts and the personal mentorship from Peter Sculthorpe (Australia) and Chinary Ung (Cambodia/USA) at the Pacific Music Festival have become a type of living colour resonance in my life as a composer.